• Rob Waters, a California-based journalistThe Fund for Investigative Journalism supports groundbreaking investigative stories that otherwise would not be told. Founded in 1969, FIJ makes grants to independent investigative journalists who have great tips, ideas, and sources, but need financial resources to do their work. The mining industry built South Africa, but gold deposits are nearly depleted and coal markets are drying up. Documents uncovered by Mark Olalde reveal that major mining houses fail to properly close mines and instead sell their assets to smaller companies that lack funds for environmental rehabilitation. Olalde also delved into the environmental, social and economic implications of South Africa’s failed system of mine closures, as well as the questionable practices international mining companies employ to turn a profit. 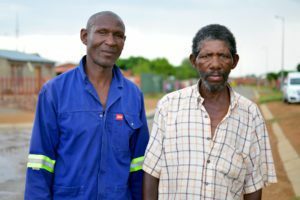 In communities like Amadiba, some are pushing back against projects financed by international mining ventures. The Park Foundation is extending its support of independent watchdog journalism. The foundation announced this month that it is awarding FIJ another $50,000.This is the seventh year the Park Foundation has given toward FIJ’s mission. The Park Foundation’s grants support media work such as investigative reporting, public broadcasting and documentary filmmaking. The foundation’s other philanthropic causes include the environment and animal welfare. The Ethics and Excellence in Journalism Foundation awarded FIJ $50,000 for the coming year – and pledged $25,000 more if FIJ can come up with $25,000 in new donations from other donors by Jan. 31. FIJ encourages supporters – including individual donors – to help secure the matching funds. what appeared to be an ethnically motivated mass expulsion of Arabs in northern Syria from late 2014 through mid-2015 by a Kurdish militia allied with the United States, the People’s Protection Units (YPG). While Gutman could not document any systematic “ethnic cleansing,” he found evidence that the militia, the Syrian branch of the Kurdistan Workers’ Party (PKK), had organized widespread expulsions of Arabs, a war crime under international humanitarian law, and systematically violated the human rights of Kurds and Arabs in northern Syria. The expulsions were largely political, undertaken at the behest of the Assad regime, with which the YPG is closely allied. 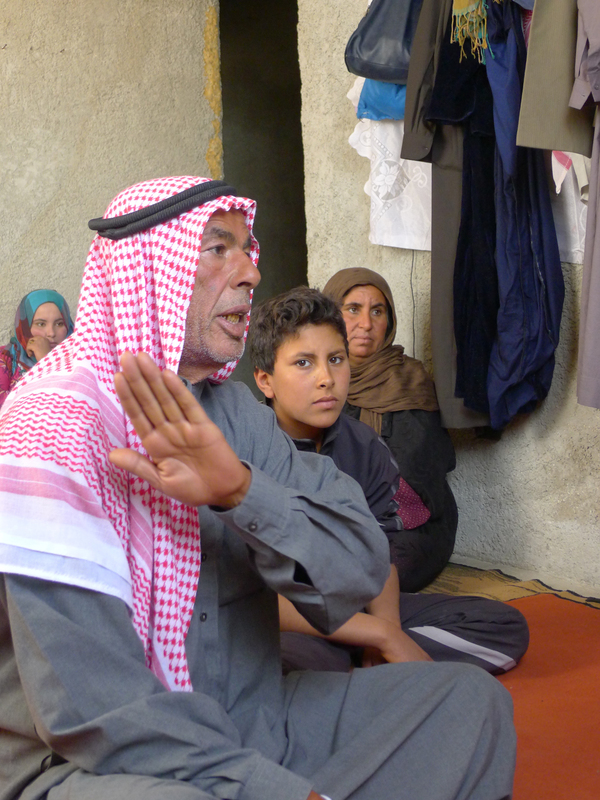 A six-month investigation for The Nation shows that the militia has evicted Arabs from their homes under threat of violence starting in 2013 and subsequently has blown up, torched, or bulldozed their homes and villages. In addition, Gutman found that the Syrian militia has used whatever means necessary to recruit fighters, even at gunpoint, as it kills political opponents and suppresses the news media. Central to Gutman’s reporting is the struggle for Kurdish independence, which has had a long and violent history across Iraq, Turkey, Syria and Iran. 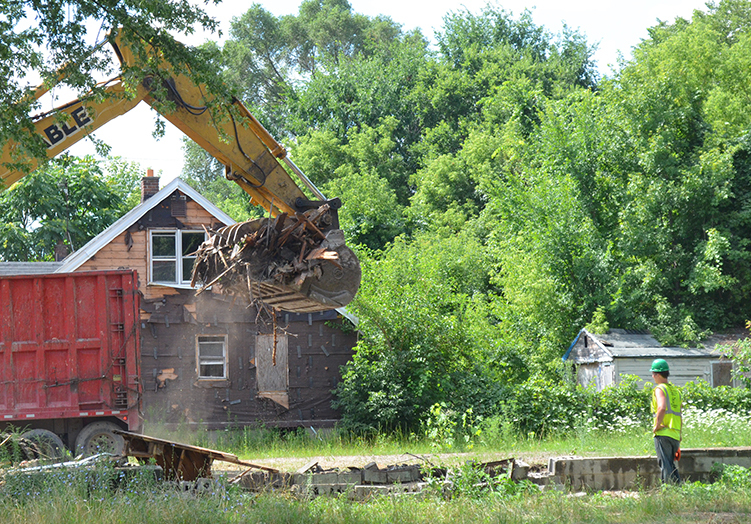 In cities like Detroit, demolishing old buildings might help rejuvenate blighted neighborhoods. But doing so has unintended consequences, according to a report by Eilís O’Neill for The Nation. The problem with destroying tens of thousands of old homes is that many are covered in lead paint, and demolition crews risk unleashing clouds of lead dust into the environment — near schools, bus stops and neighborhoods with young families — and threatening the health of children.